You are here: Home » Blogroll » Students Learn How to Tell Time! 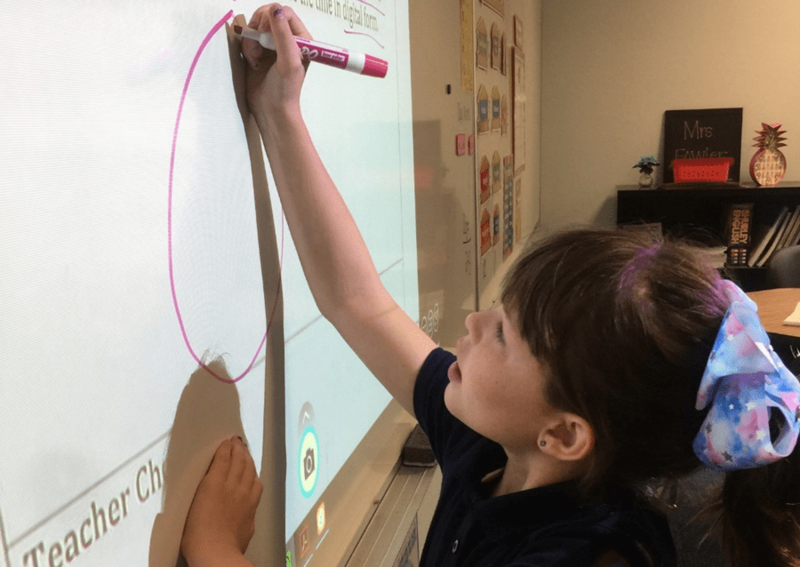 Set amidst 80 acres in Bolivia, NC, the South Brunswick Charter School (SBCS) is in its 4th year as a high-performing program of classical education for kindergarten through 5th grade. With parents in North Carolina having the freedom to choose – tuition free – where their children are educated, SBCS is a public charter school that draws close to 400 students from across Brunswick county. Located at 2260 Achievement Ave SE, Bolivia, NC 28422 South Brunswick Charter School is one of four public charter schools managed by The Roger Bacon Academy, Inc. The other schools include Douglass Academy in Wilmington, Columbus Charter School in Whiteville, and Charter Day School in Leland. South Brunswick Charter School is a tuition-free, public charter school that welcomes all students, regardless of income, ability, or address. To learn more or enroll online, please visit http://southbcs.org/.